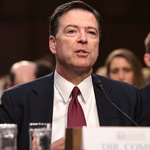 Former FBI Director James Comey responded to key questions on the Russia probe with "I don't know" or "I don't remember" during his testimony this week before the House Judiciary Committee, the newly published transcript has revealed. 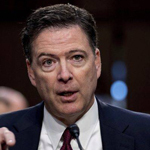 According to a lengthy transcript released Saturday of his closed-door interview with congressional lawmakers, Comey also refused to answer several questions related to Hillary Clinton, under instruction from his lawyers. 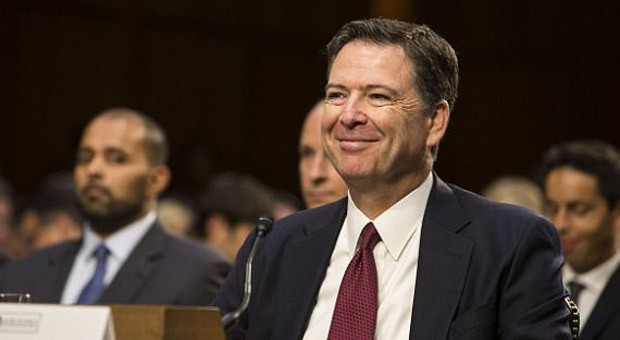 Ahead of the transcript release, several lawmakers, including Rep. Darrell Issa, R-Calif., told reporters that ex-FBI Cheif Comey appeared "gleeful" when refusing to answer questions related to Clinton's email server investigation. House Oversight and Government Reform Committee Chairman Trey Gowdy, R-S.C., and House Judiciary Committee Chairman Bob Goodlatte, R-Va. published the 235-page transcript of the testimony as a part of an agreement with Comey. According to Fox News, the former bureau boss frustrated GOP lawmakers during Friday’s session, in large part because his lawyers urged him not to answer numerous questions. He again claimed not to know when asked about the involvement in that initiation of Peter Strzok, whose anti-Trump texts later got him removed from the special counsel’s probe. “Did we have evidence in July of (2016) that anyone in the Trump campaign conspired to hack the DNC server?” Comey asked rhetorically. “I don't think that the FBI and special counsel want me answering questions that may relate to their investigation of Russian interference during 2016. 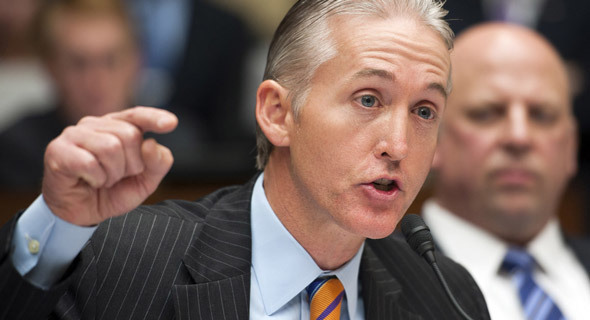 “You can't tell us, or you won't tell us?” Gowdy asks. 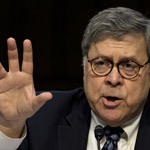 “Probably a combination of both ... To the extent I recall facts developed during our investigation of Russian interference and the potential connection of Americans, I think that's a question that the FBI doesn't want me answering. So it's both a can't and a won't,” Comey replied. The former FBI director went on to say that anything related to Mueller’s investigation, to his understanding, would be “off limits" as it is an ongoing investigation. The Comey appearance comes as Republicans try to probe deeper into the FBI’s handling of both the Russia case and Hillary Clinton email investigation before Democrats take control of the House in January and likely shut down these lines of inquiry. 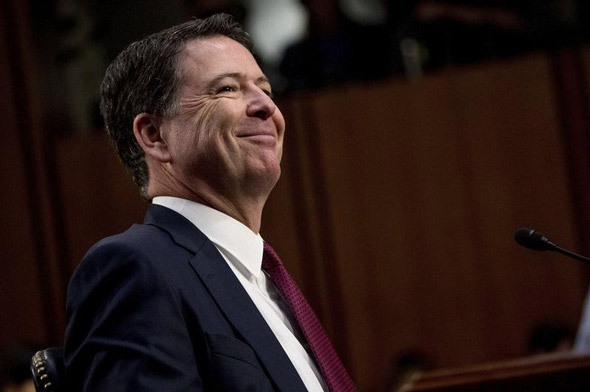 Comey initially challenged the subpoena to appear before the committees and instead pressed for a public hearing out of concern his comments would be selectively leaked and taken out of context. 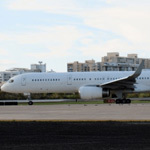 He eventually agreed to appear, with an arrangement for the transcript to be made public.